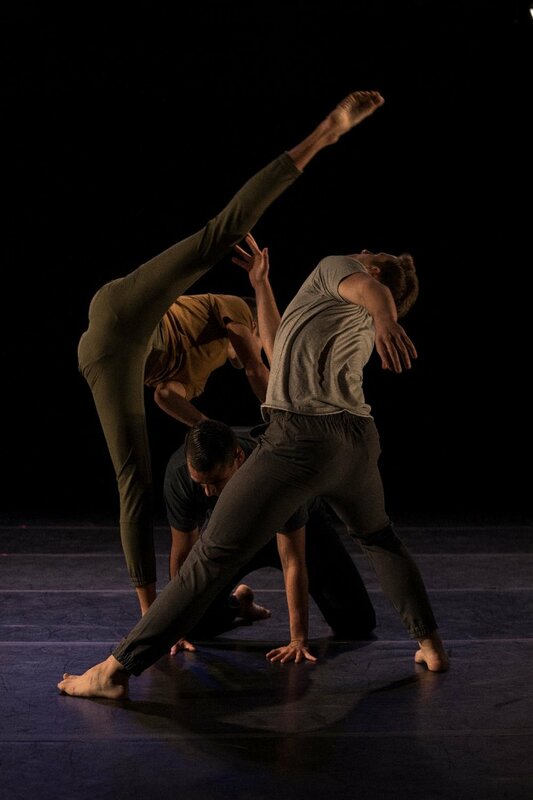 Aaron McGloin (New York, NY) With a mission to create honest and ambitious art, Aaron McGloin Dance presents joyous, athletic movement with an eclectic sensibility. Created in 2008 in its native Arizona, AMD hit the ground running with 4 fully produced evenings of rep, and fostered a number of community engagement programs within its first two years. Since moving to NY in 2010 they have been actively creating new choreography, presenting work at venues throughout the city, touring their work throughout the country, and teaching workshops for students of all ages and abilities. For more information you can connect with them at their website (www.aaronmcgloindance.com).